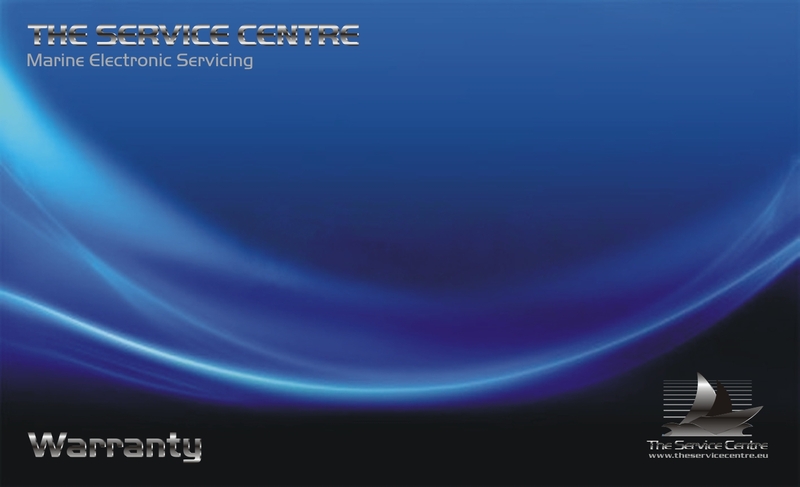 We are the only service provider who has always offered 12 months warranty on ALL repairs. We can do this because we are confident in the repairs we carry out and have invested in the right people, equipment and training to achieve Internationally recognised standards. Like any company warranty is subject to terms and conditions and it covers only the repairs we completed and not the whole unit or system, unless of course our intervention resulted in the failure. However if something does go wrong, warranty or not, as you will be an existing customer, we will make every effort to provide an equitable solution including taking into account previous charges.